We are thrilled to let you know that we just published our GoWood wood sunglasses summer 2017 video! This video is recorded in beautiful Hawaii, where nature, sunshine, beach and sunglasses all go hand in hand on a daily basis! 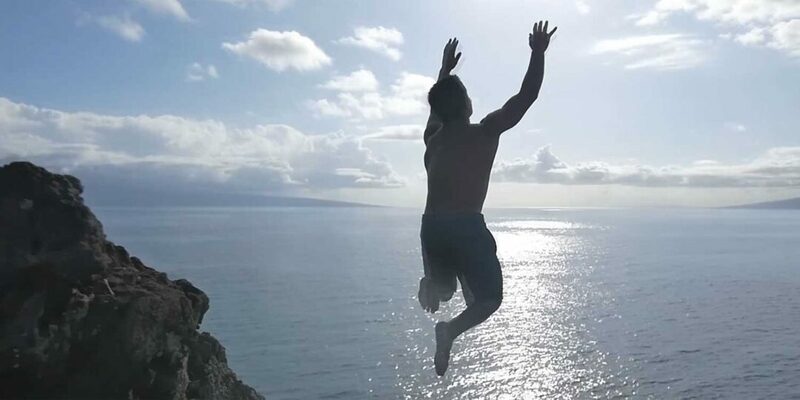 In this video you will enjoy seeing cliff diving, skim boarding and just the overall feeling of being on vacation and spending time with friends and loved ones. Hawaii is definitely one of our favorite places to visit! Enjoy the video.